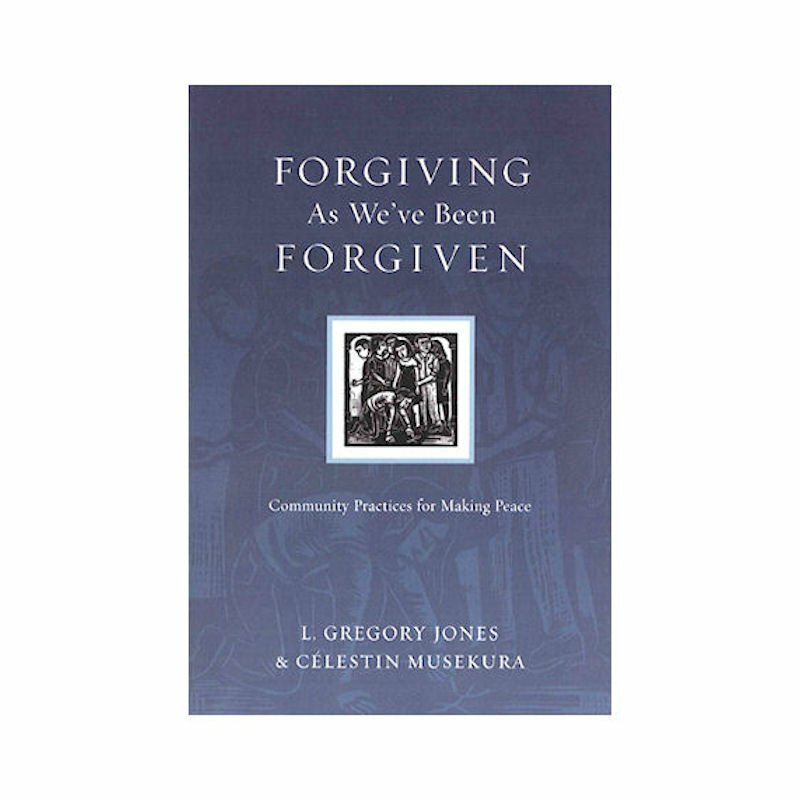 Forgiving As We've Been Forgiven: Community Practices for Making Peace, by L. Gregory Jones and Celestin Musekura, is part of A Way of Life Stage 2 process. Christians are supposed to forgive others as we've been forgiven. But hearing the call to forgive is different from knowing how to practice forgiveness at home and in the world. Forgiveness is about more than the isolated acts and words of individuals. To forgive and be forgiven, we need communal practices and disciplines for a way of life that makes for peace. Greg Jones and Clestin Musekura describe how churches and communities can cultivate the habits that make forgiveness possible on a daily basis.